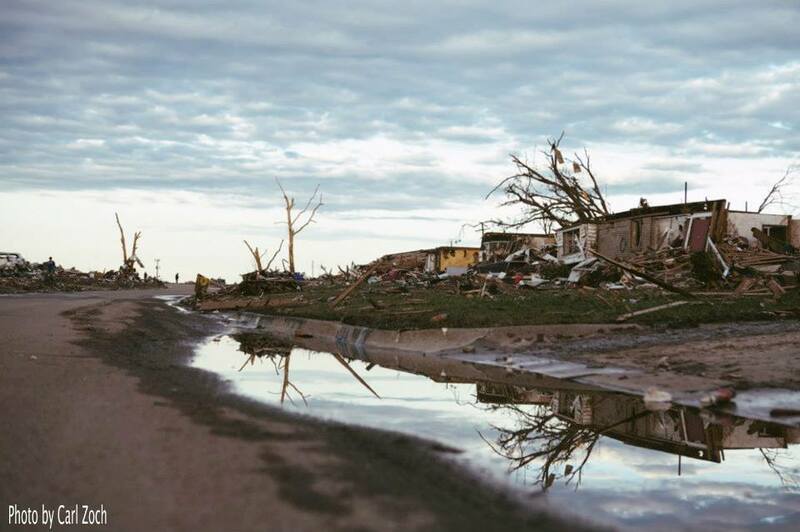 On May 13, 2013, we published a blog entry titled "Gone," sharing a story one of our friends had written about the Joplin tornado. 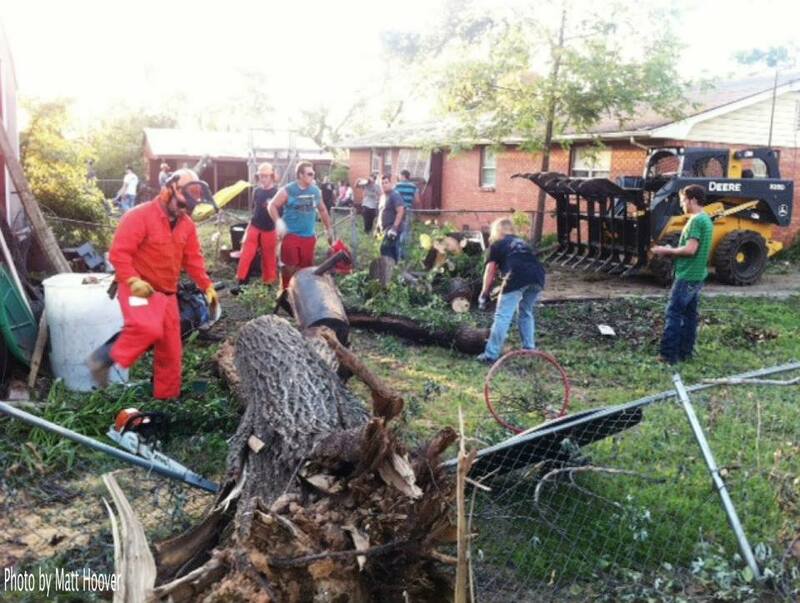 Little did we know that 18 days later, a similar tornado would strike Oklahoma leaving a community desperate for help. That week had been plagued with tornadic activity throughout the Midwest, and we'd coordinated to have spotters in the area keeping our team up to date on the nature of the storms. We were monitoring in live-time through various networks when the tornado struck the town of Moore, Oklahoma. Immediately knew we needed to start preparing a relief team to deploy to the area. A lot goes into preparing for a mission, and much of that revolves around what the needs of the area are going to be and the equipment that will be required in order to assist the communities. 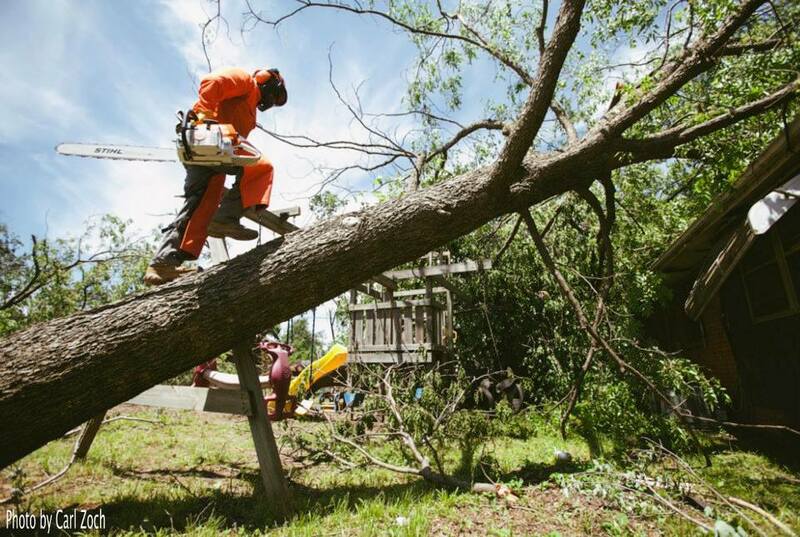 For Oklahoma, we knew that much of the destruction was based on structural damage and debris, which prompted a call for various tools to accomplish meeting those needs. 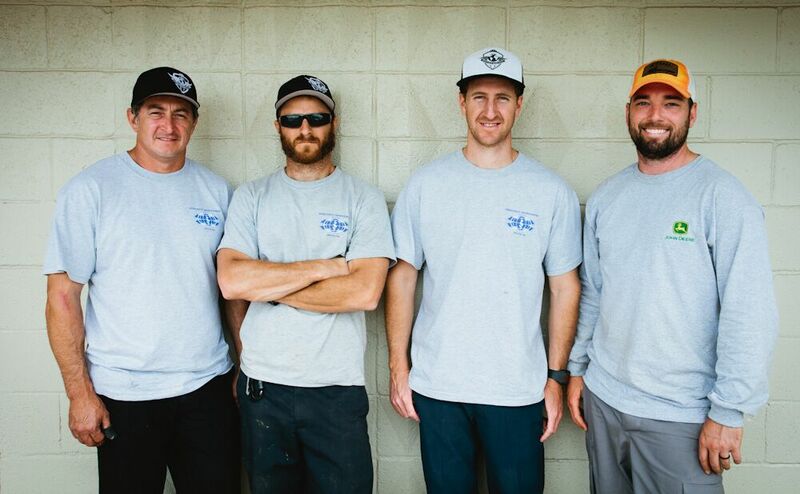 We were able to connect with some amazing people, who went above and beyond providing us with the necessary equipment and tools to reach out in the most effective way. This blog entry is dedicated to those individuals who went above and beyond to help us reach out. 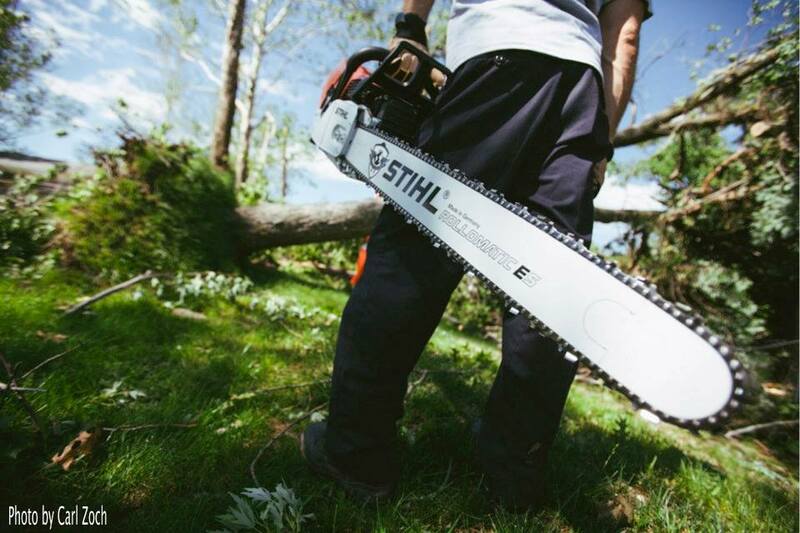 Before we touched down in Oklahoma, our partner, STIHL, immediately began connecting us with a local dealer to have equipment waiting when we landed. This eliminated the need to transport our own, essentially saving precious time. Our first connection was with Smith Farm and Garden of Oklahoma City, where we had the pleasure of working with Koty McKee, the owner of the dealership. Once Koty learned about ROWW and what we'd set out to do, he urgently sprung into action. Upon our arrival, Koty and his team, Geoff Smith and Tracy Littlehead had everything staged and ready to go upon our arrival. This team went beyond what we ever could have expected, by getting a list of tools that far exceeded our goals. They provided extra equipment, hand tools, repair tools, and many other products that were essential in how we were able to reach the residents and assist them with digging out of the debris. Smith Farm and Garden displayed a true sense of community when they stepped beyond a business selling tools for profit and became the neighbor lending a hand to those in need. They were truly happy to donate the tools they knew they could to affect the lives of those who desperately needed help. Thousands of dollars worth of equipment was provided with no questions and no expectations, except that we set out to fulfill the mission by reaching out. It was an honor to work with such integrity, compassion, and friendliness during a time of distress. Our sincerest thanks, Smith Farm and Garden, on behalf of ROWW and on behalf of the Oklahoma communities we were able to reach because of you. The ROWW team then began working in Shawnee, Oklahoma. 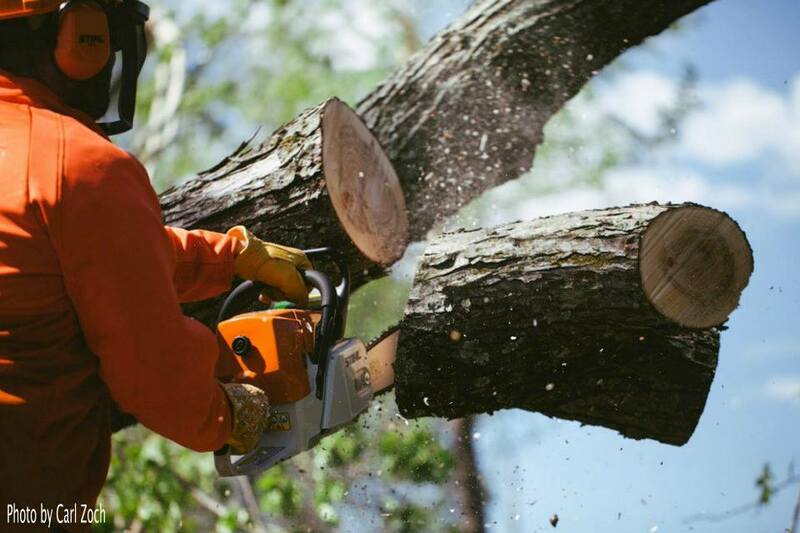 We were more than adequately equipped with exactly what we needed as far as smaller tools, but realized we still had a need for larger equipment to help clear debris. We stopped by a John Deere dealership to speak with the owner, Jayne Grissom, to see if they would be able to meet our needs. Not only were the kind people at John Deere able provide us with equipment and a mini dump truck, but some of the John Deere team came out into the field to work with ROWW. Kevin Adkins and Brian Crider are service technicians from the dealership who were on scene lending a hand as well as being available to service equipment or tools should there have been a need. James Bell, a service writer; along with Justin Dailey a parts specialist; assisted us with keeping our chain saws and equipment functioning at optimal performance. Tony Kozel, the store manager, secured the heavy equipment we used for debris removal. Lance Bienhoff, a parts manager; also came out from the John Deere team and operated the equipment for ROWW after hours. Grissom's John Deere of Shawnee, Oklahoma, displayed a true sense of community by donating the equipment and manpower that positively affected the lives of those who found themselves in desperate need. This great group of people made extraordinary personal sacrifices to assist our team, and having them there operating heavy equipment was like having an additional team, which sped up the relief process by leaps and bounds. It was an honor to work with such integrity, compassion, and friendliness during a time of distress. 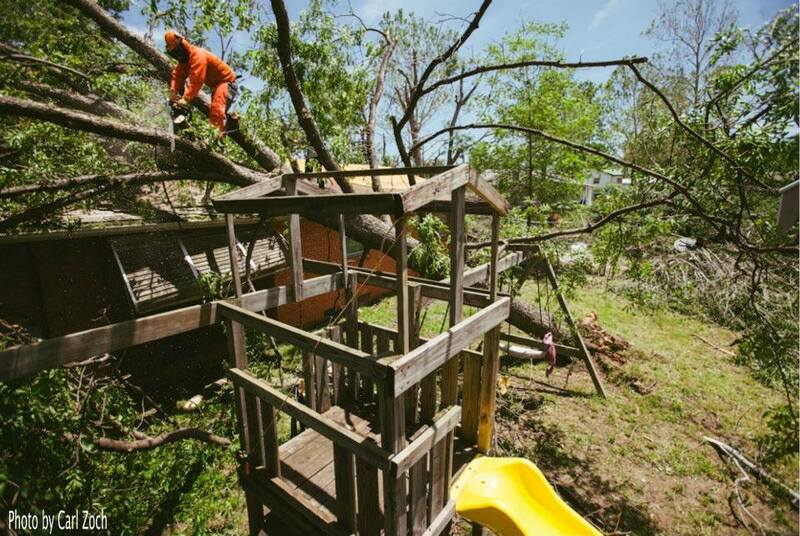 Our sincerest thanks, John Deere of Shawnee, Oklahoma, on behalf of ROWW and on behalf of the Oklahoma communities we were able to reach because of you. We are extremely grateful for the opportunity to partner with two great businesses while serving the Oklahoma communities. Without great people coming together in these ways, we would be unable to complete such a successful mission. Special thanks to Smith Farm and Garden - STIHL Dealer for donating equipment and being all around helpful awesome people, and to Grissoms John Deere for donating the equipment and sending an operator to help man the equipment .